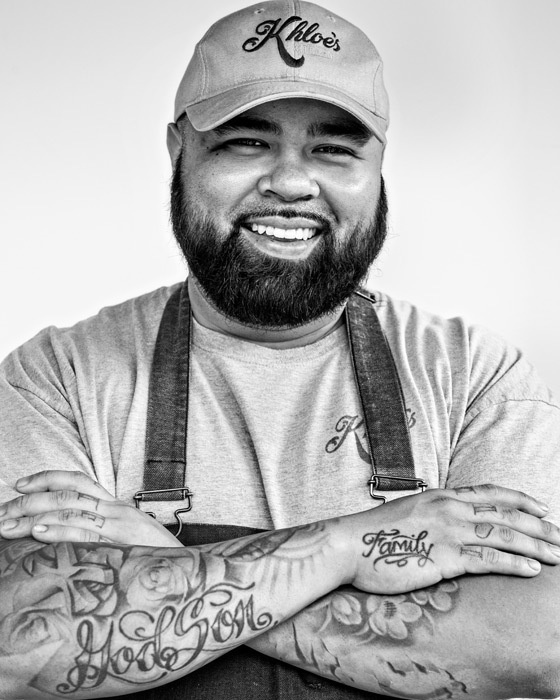 Over the past year I worked with filmmaker Eric Torres, directing a documentary about Filipino food and the Filipino chefs in Jacksonville, Florida. Jacksonville has the largest Filipino population in the Southeast, yet Filipino foods are generally absent from the area’s culinary scene. 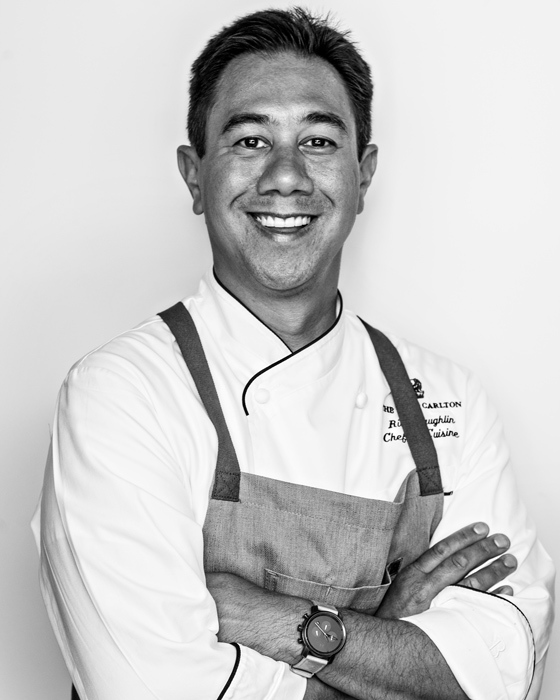 As a food photographer and a second-generation Filipino-American, I want the next generations of Filipino-Americans — and all food lovers! — to see and taste the rich and delicious culinary culture of the Philippines. 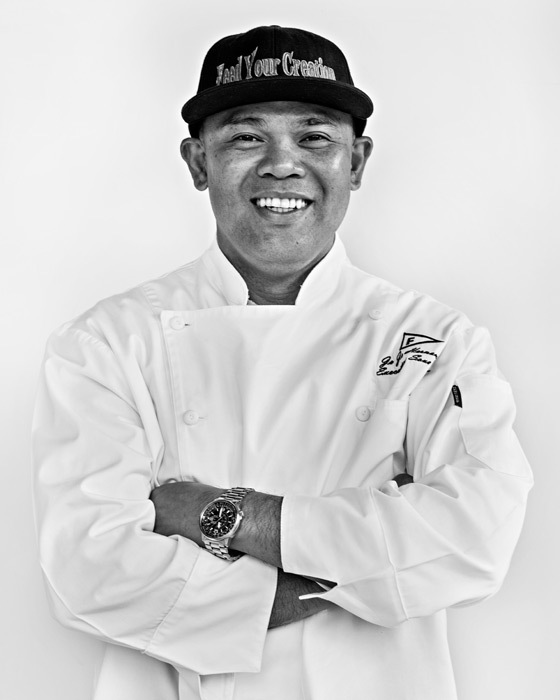 Our documentary, #MORETHANLUMPIA: JAX Filipino Chefs, is in the final stages of filming and will premiere in October at a special screening at the Museum of Science and History in Jacksonville, Florida. 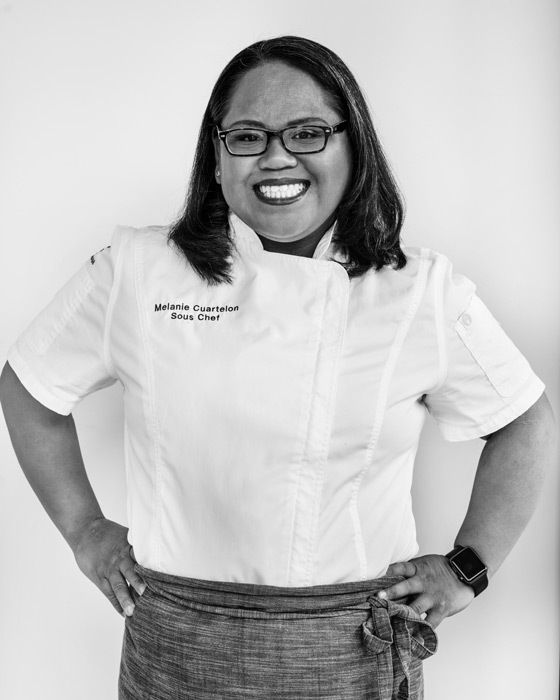 There is a global Filipino Food Movement taking place right now, and believe it is time for the city of Jacksonville to join it. 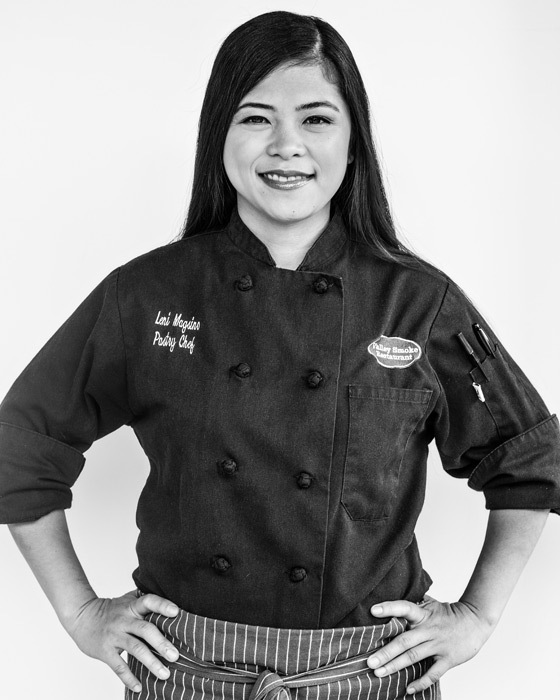 We want people to see that our food is more than just lumpia and pancit, and that serious Filipino culinary talent is already here in some of the most revered kitchens in the region. 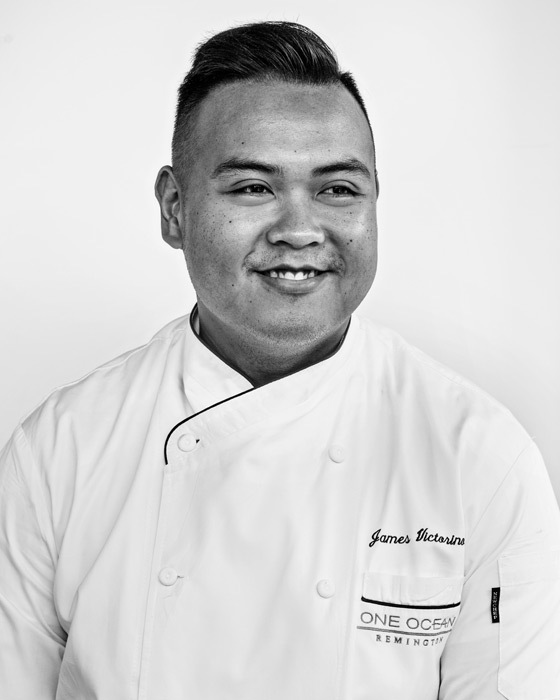 The JAX Filipino Chefs documentary is part of a larger campaign to highlight the incredibly skilled and accomplished Filipino chefs of Northeast Florida who are looking to share flavors and dishes from their backgrounds and imaginations, inspired by their culture, through events, pop-up dinners, social media, and community outreach. You can see the teaser trailer for the documentary and read about the chefs at jaxfilipinochefs.com and @jaxfilipinochefs on Instagram.